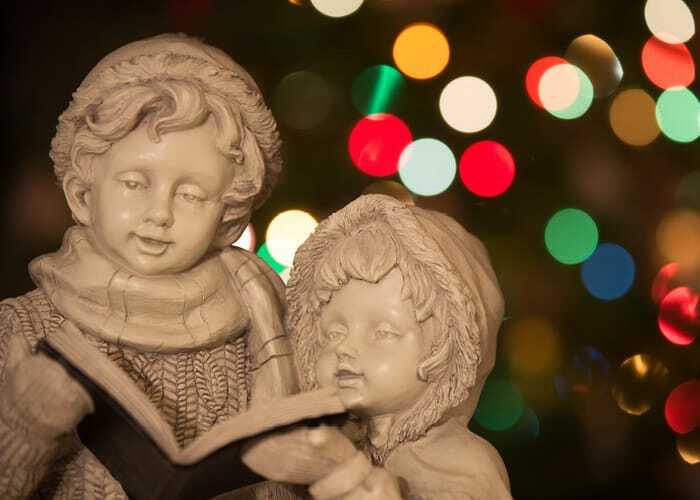 Have you ever wondered where some of your favorite holiday traditions come from? 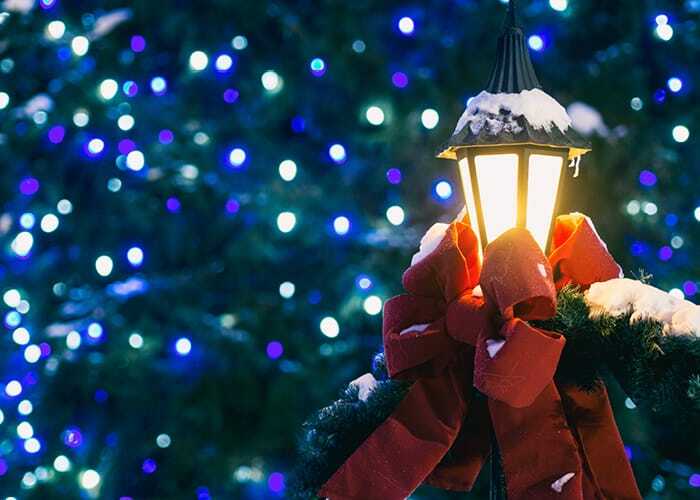 From Santa Claus to the Christmas tree, we’re here to help you find the answers you’re looking for. 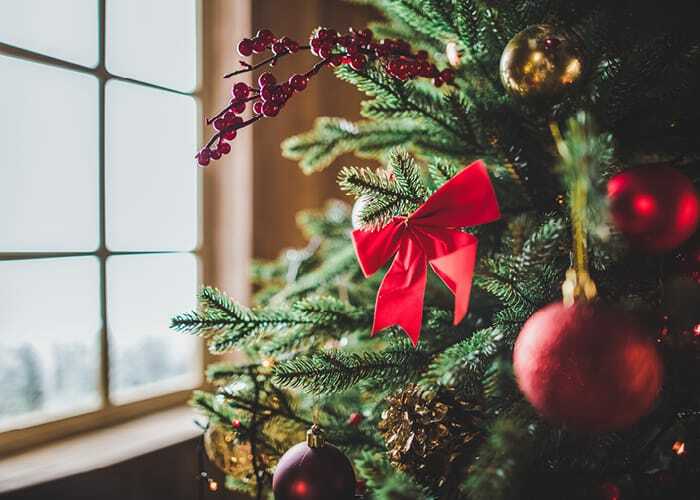 Why Do We Decorate Pine Trees at Christmas? 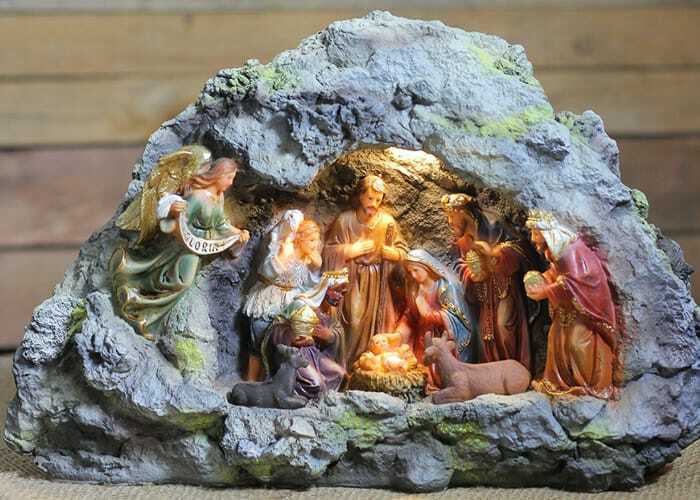 What is the History of the Nativity Scene? 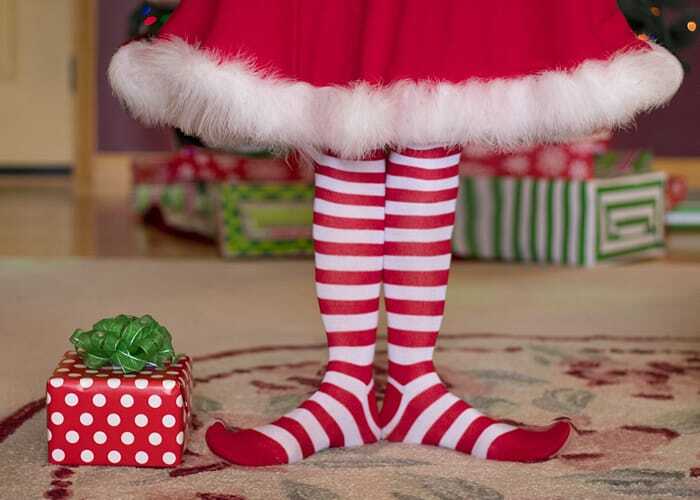 Who is Santa Claus and Where did He Come From? 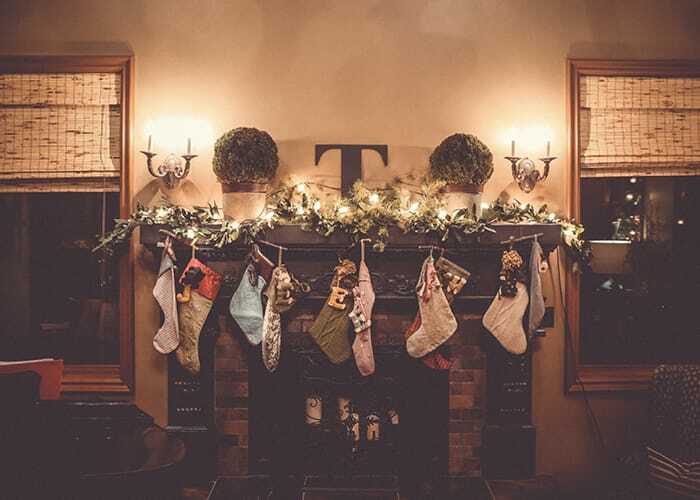 Why Do We Hang Stockings at Christmas? 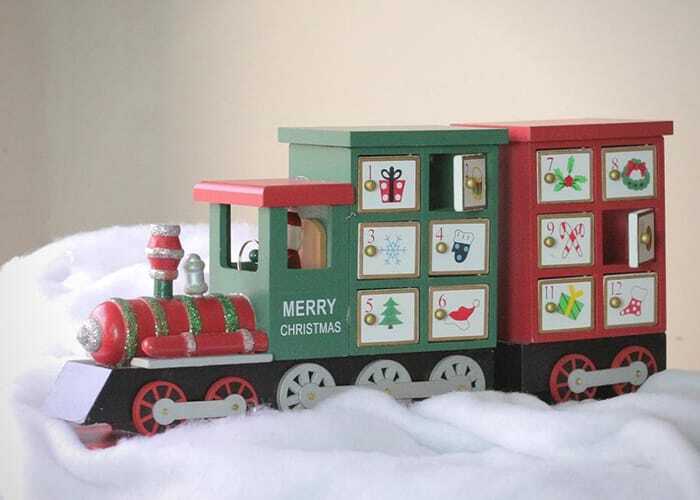 What is an Advent Calendar and How Do We Use it for Christmas? 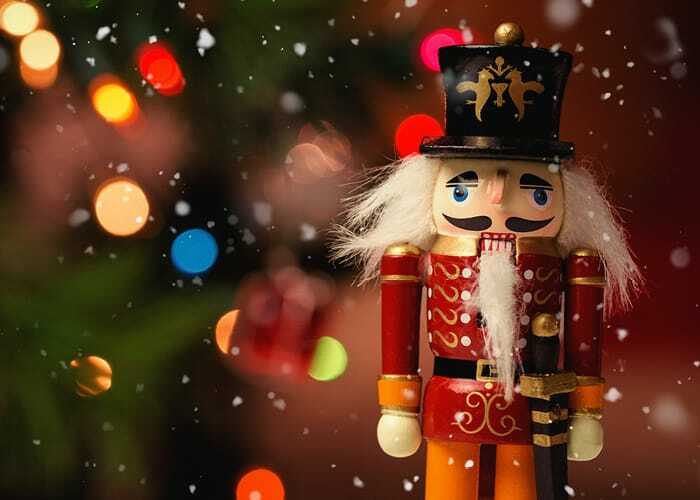 How Did Nutcrackers Become a Christmas Tradition? 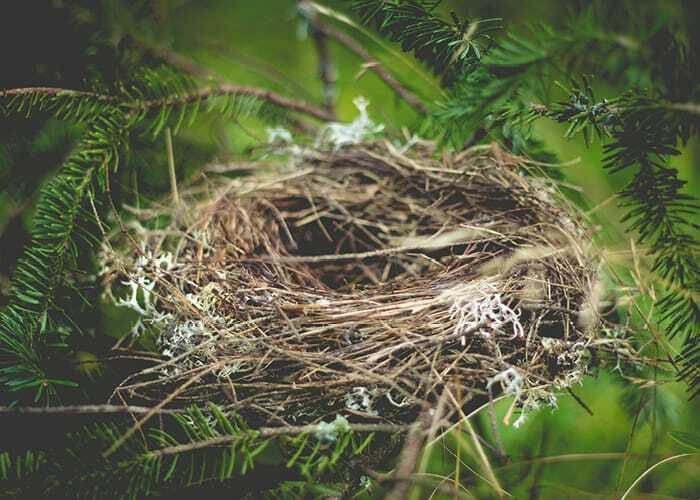 What’s the Significance of a Bird’s Nest at Christmas? 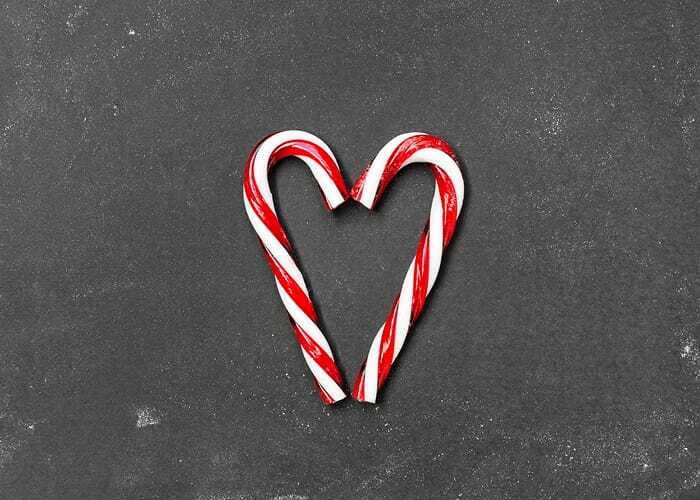 Why Do We Eat Candy Canes at Christmas? 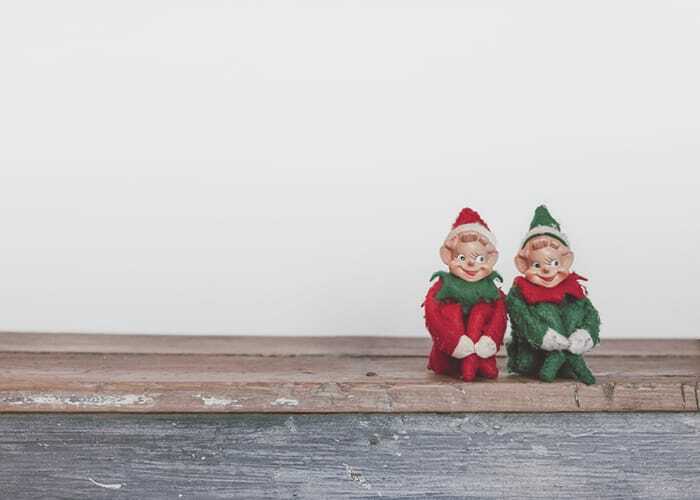 Why are Elves Associated with Christmas? 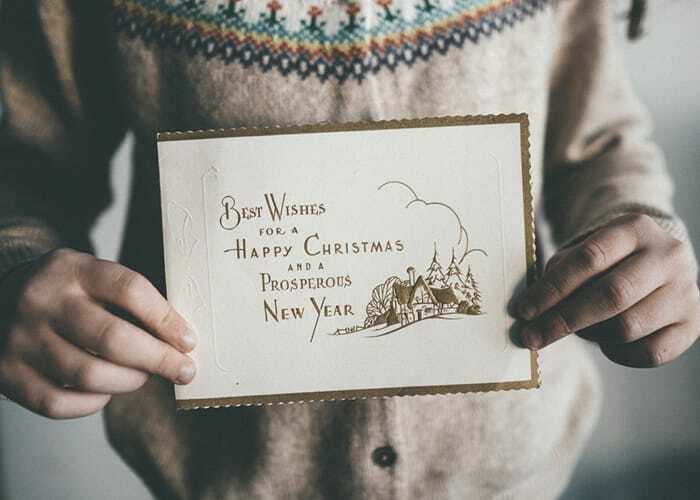 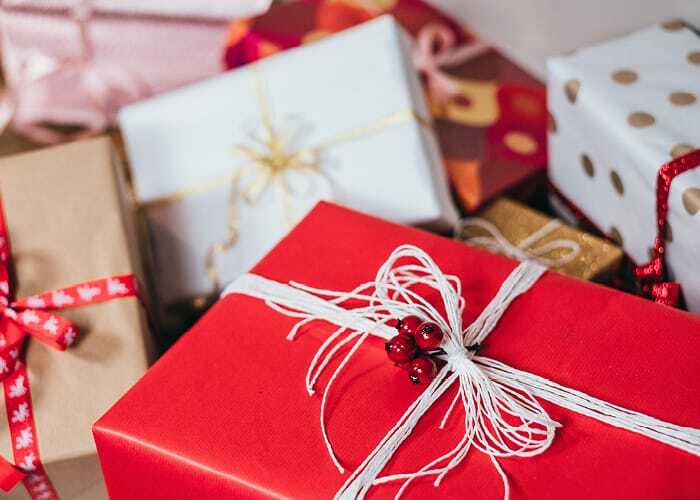 Why Do We Exchange Gifts at Christmas? 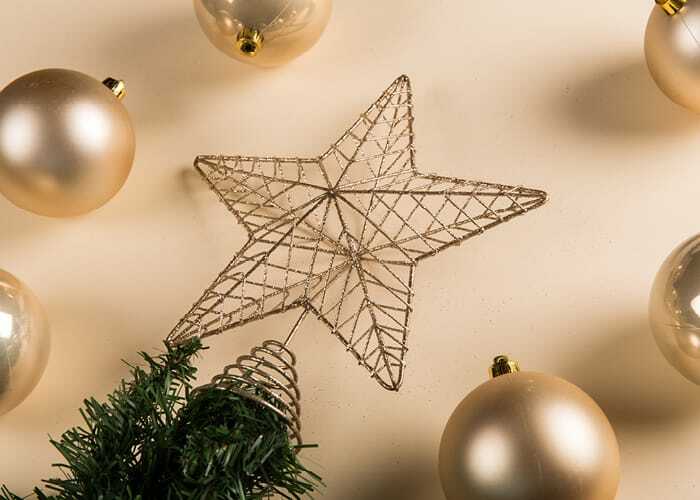 What’s the Significance of the Christmas Star? 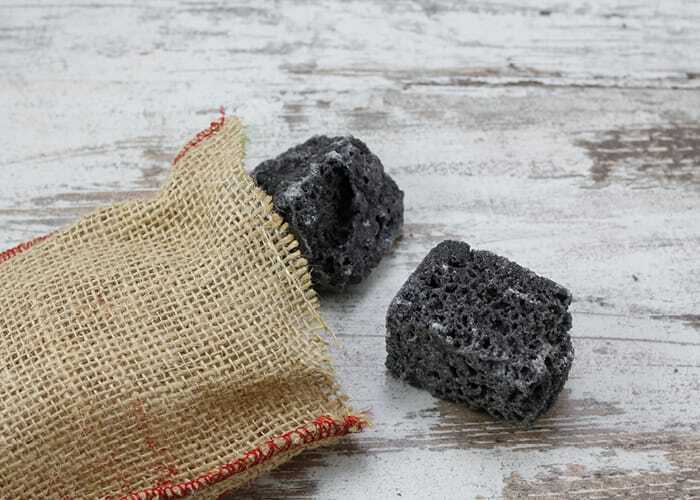 What Does it Mean to Get a Lump of Coal in your Stocking? 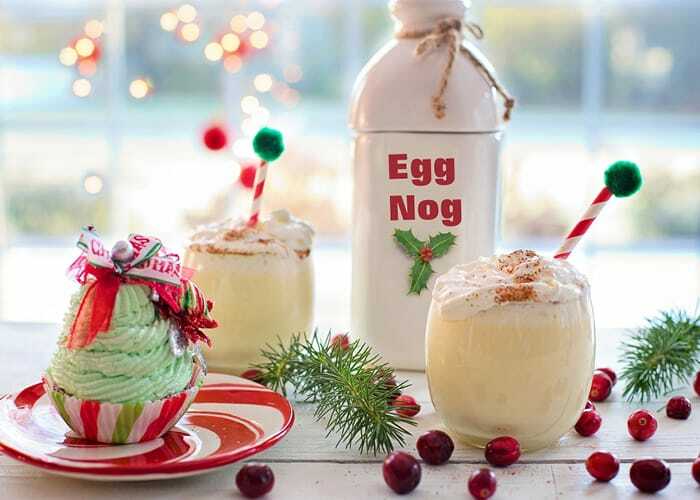 What is Eggnog? 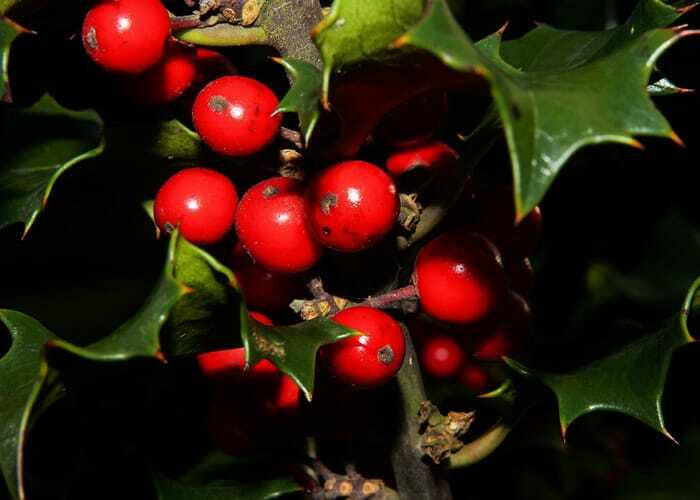 How did it Originate? 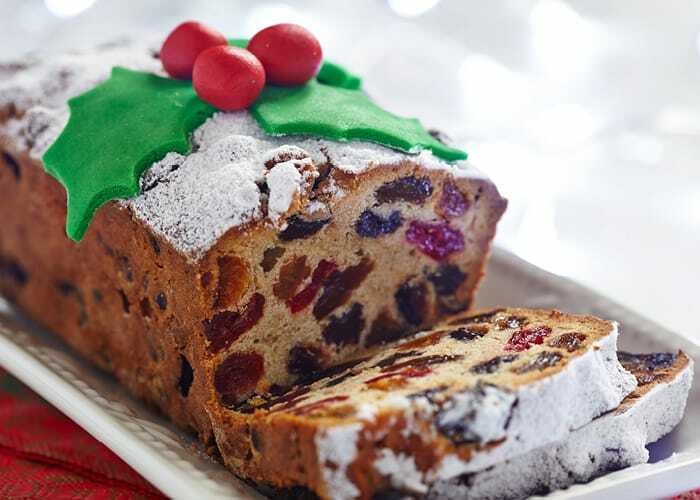 Why Do We Give Fruitcake During the Holidays? 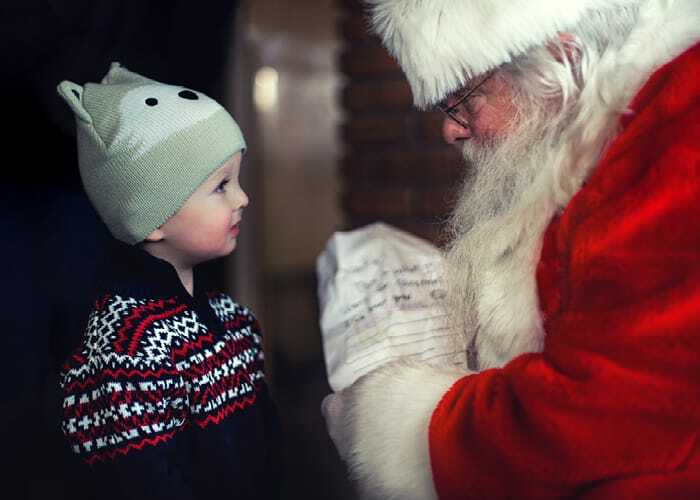 What’s the Story of the North Pole? 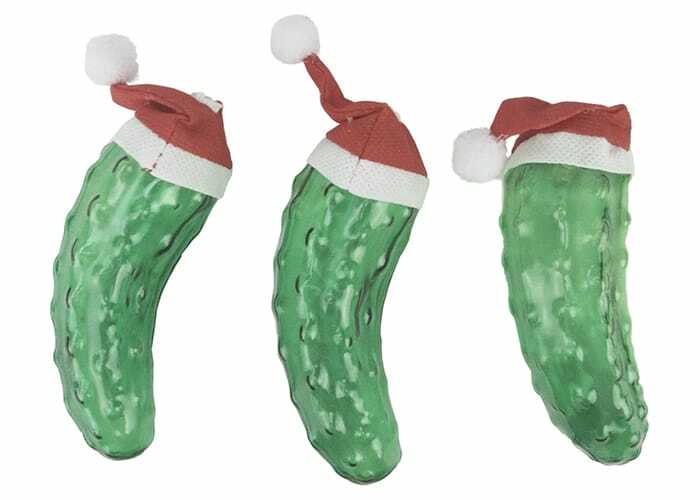 What’s the Story Behind the Christmas Pickle? 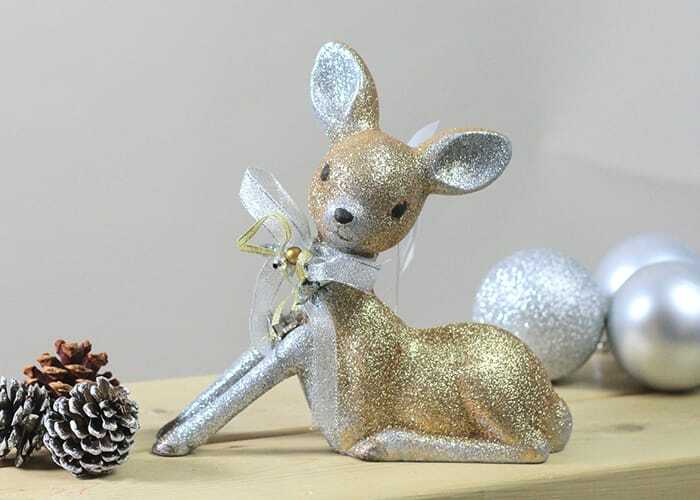 How Did Reindeer Become a Symbol of Christmas?